Get something really unique and trendy for your little school going champs in the form of this red school backpack from Lego. 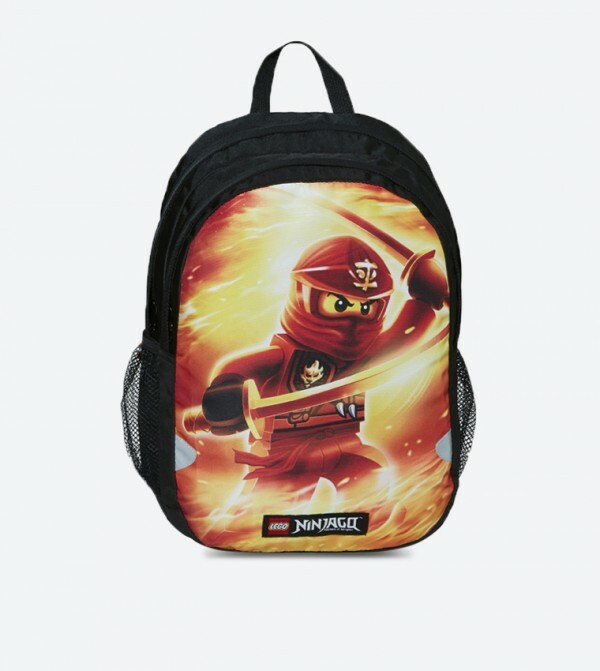 Decked with Ninjago print on the front, this backpack is a steal deal. 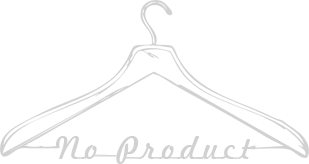 Made from polyester, this durable and lightweight bag also features adjustable, padded shoulder straps and adjustable chest strap, reflective marks on all sides of the backpack and One main pocket.